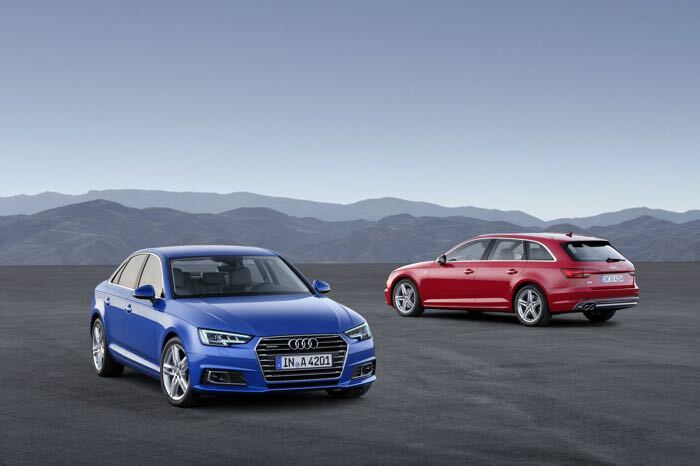 Audi has announced its new 2016 Audi A4 sedan and A4 Avant and both of these new vehicles come with a new design, less weight and more room than the previous models. The new Audi A4 is up to 264lbs lighter than its predecessor, depending on the model, Audi has also designed the car to be more aerodynamic. As yet there are no details on pricing on the new Audi A4 range, you can find out more details over at Audi at the link below.